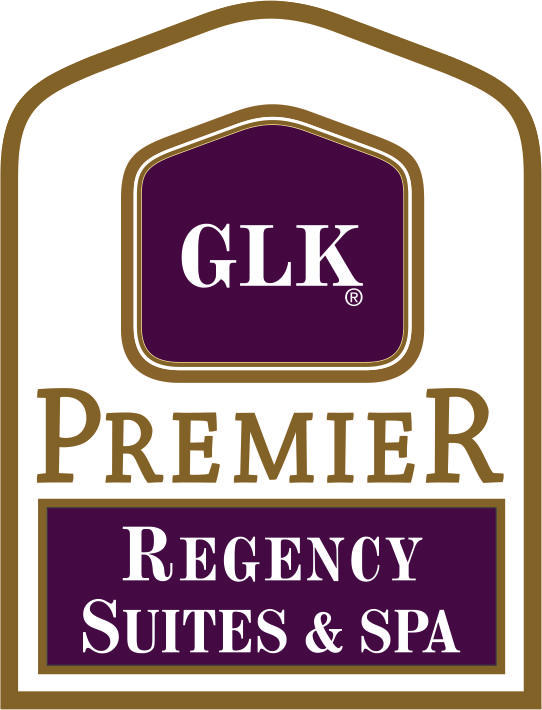 GLK Group, founded in 1980, is a local chain in Turkey . 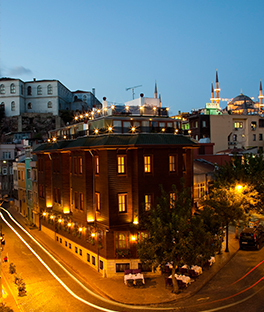 GLK Group owns and manages 4 hotels in Istanbul . 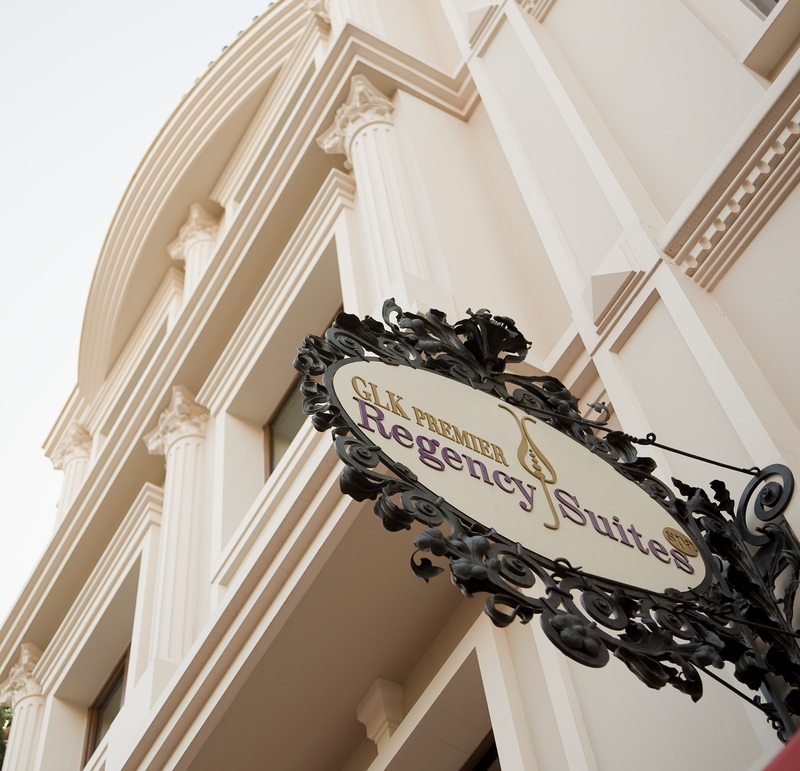 We take pride in our hotels providing world-class service in an elegant atmosphere. 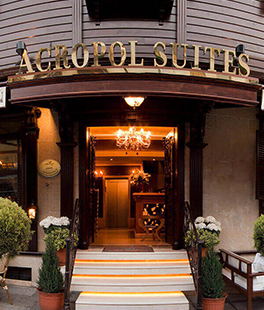 With an established reputation for consistent quality, we ensure you that from booking until departure your stay will be pleasant and comfortable one. 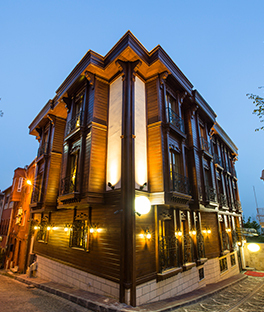 Since more than 36 years, GLK PREMIER Hotels have brought the unique beauty and traditions together from all over Turkey in an experience that highlights true hospitality.